Could Air Pollution Be Causing More Traffic Accidents? Poor weather, cell phones, radios, alcohol, and jerks: we think of these as some of the most common causes of car accidents. However, scientists at the London School of Economics say that air pollution, of all things, should be added to that list. You might be tempted to look at the information and think, well, that proves nothing. There might have just been more traffic, and therefore more crashes and more pollution. But the researchers found that the increase remained even when adjusting for the extra traffic. A previous study backs up this theory. In that study, scientists discovered that air pollution inside a car can be more than double that on the outside because the NO2 builds up in a small space. “Although it has already been shown that air pollution adversely affects human health and the ability to carry out mental tasks, this is the first published study that assesses the impact on road safety. The analysis identifies a causal effect of air pollution on road accidents, but I can only speculate about the cause of the link. Just one microgram of NO2 per cubic meter above the daily average proved to be enough to increase the number of accidents by 2%. Unsurprisingly, cities felt the biggest effect of this. 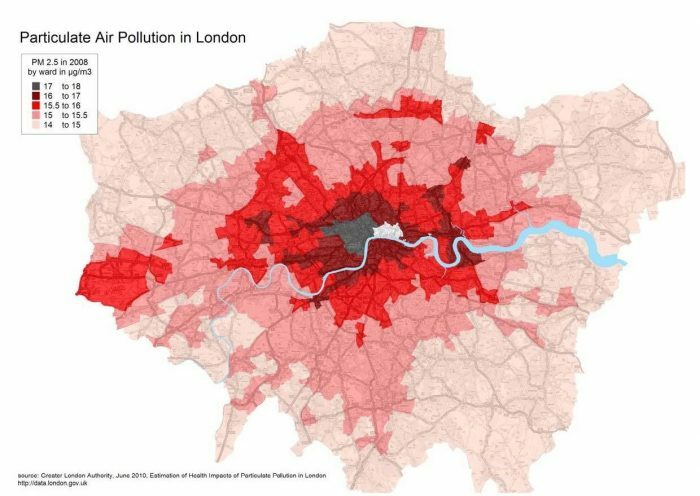 Based on Sager’s calculations, in the area containing west London, which is home to some of the highest levels of air pollution, a cut of approximately 30% in the concentration of NO2 could cut the number of car accidents by nearly 5% per day. “Whatever the exact mechanisms responsible, the robust finding of a significant effect of air quality on road safety is important given the high cost of road traffic accidents through damage to vehicles and deaths and injuries to people every day. Although this analysis has used data for the United Kingdom, I think my findings are relevant to other parts of the world. These additional costs from traffic accidents strengthen the case for reducing air pollution, particularly in congested cities. 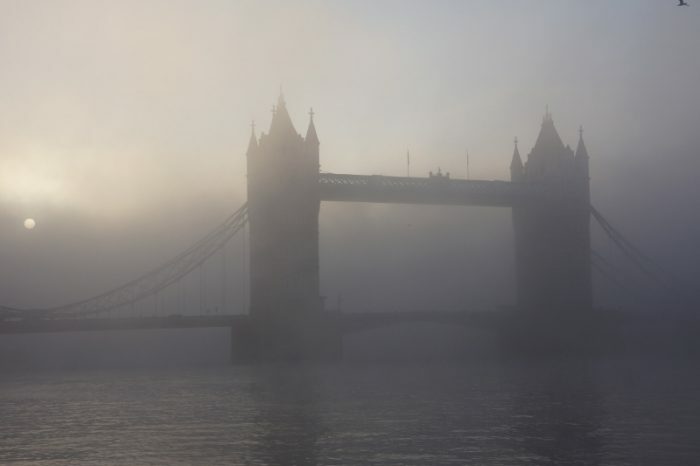 The U.K. Supreme Court had ordered the government (which had already missed a 2010 deadline) to develop plans to bring U.K. air pollution within legal levels as soon as possible. However, the government’s proposals didn’t visualize compliance in the worst affected areas until 2025.